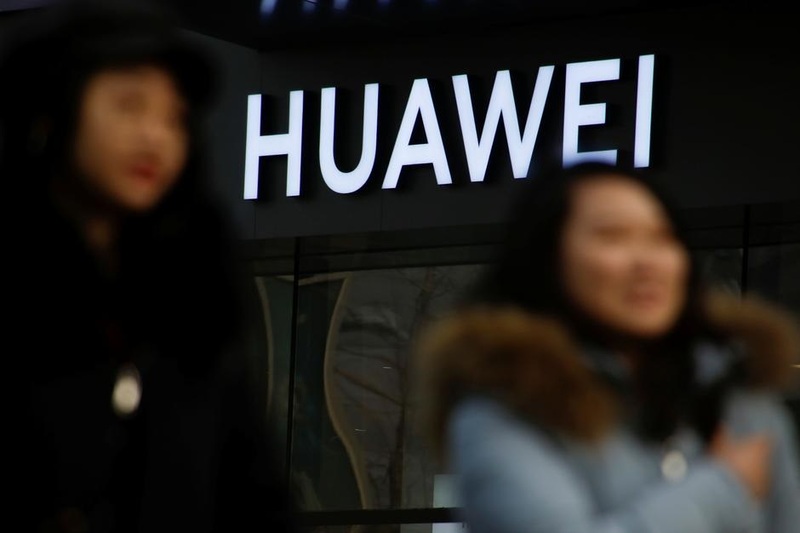 WASHINGTON -- The United States on Monday announced criminal charges against China’s Huawei Technologies Co Ltd, escalating a fight with the world’s biggest telecommunications equipment maker and coming days before trade talks between Washington and Beijing. The Justice Department charged Huawei and its chief financial officer, Meng Wanzhou, with conspiring to violate U.S. sanctions on Iran by doing business with Tehran through a subsidiary it tried to hide and that was reported on by Reuters in 2012 and 2013. Huawei is the world’s leading provider of 5G technology. It has said it has won 30 5G contracts globally - more than any of its competitors - including 18 in Europe, three in Asia-Pacific and nine in the Middle East. It is unclear how the U.S. charges would impact Huawei’s business. Chinese peer ZTE Corp, which was similarly charged, was slapped with a devastating supply chain ban last year that prevented it from buying essential components from U.S. companies. Acting Attorney General Matthew Whitaker said the alleged criminal activity at Huawei "goes back at least 10 years and goes all the way to the top of the company. The charges against Meng and Huawei cite stories from Reuters in 2012 and 2013 that said Huawei's Skycom unit had sought to sell goods to Iran in violation of U.S. law.